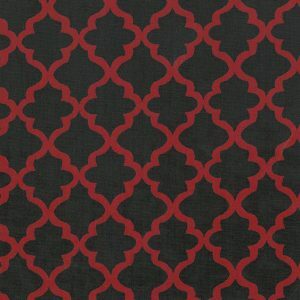 Black and Red Quatrefoil Fabric - Fabric Finder's Inc.
Black and red quatrefoil fabric. 100% cotton print. 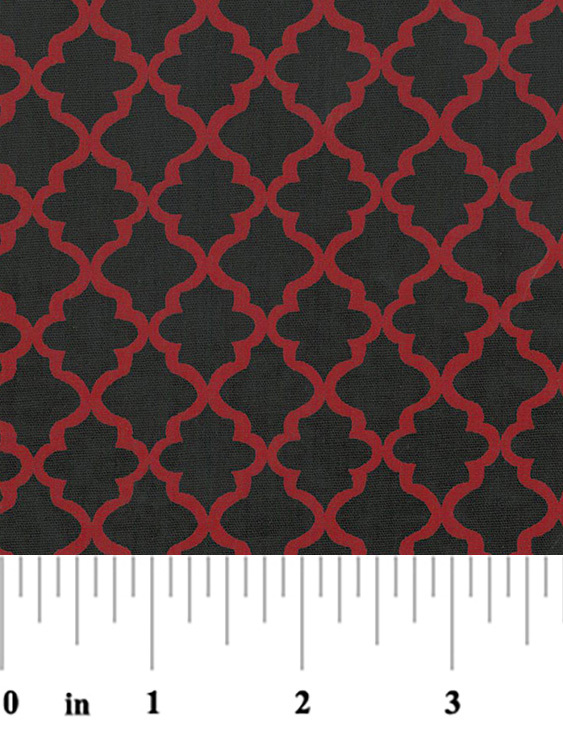 The Quatrefoil is 3/4″ top to bottom and 5/8″ in diameter. 60″ wide. 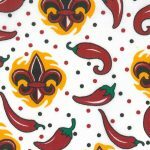 Wholesale customers must log in to your account to view pricing and place fabric order.